Mondovo is a Digital Marketing Toolset which offers all SEO, SMO tools that you require for carrying out SEO and SMO of your website. Try it today! Ever since businesses have started going online digital marketing has been gaining popularity because to earn revenue marketing is indeed an inevitable thing. When marketing is done for an online business, it is called Digital Marketing which consists of Internet Marketing, Social Media Marketing, and TV/radio marketing. Internet Marketing further consists of SEO and SEM. When we do such marketing, keeping track of everything manually is nearly impossible. There are good digital marketing tools available online that helps you carry out important stuff without much efforts yet efficiently, and also reporting becomes very easy. 2 What Does Mondovo Offer? 2.4 What did I like the most about Mondovo? Today I am going to review one such digital marketing tool which has a broad set of various SEO, SMO tools to carry out internet marketing strategies more effectively. The name of that tool is Mondovo about which I will be talking in this blog post. Keep in mind that tools don’t guarantee you the ranking. They only help you with the work of getting the required data without much effort. It’s you who has to think about your SEO strategy. However, tools like Mondovo do help you implement your SEO strategies more efficiently as you get the exact data looking at which you can get to know your site’s SEO Status, and work accordingly. Mondovo is digital marketing toolset that offers a lot of tools which you need to carry out day to day online marketing jobs. I have used many such tools, and I liked this because most of the tools have just a few options at one place but Mondovo offers everything at one place which saves time, and you can do the marketing stuff more effectively and efficiently. If I consider Mondovo as an SEO tool for on-page analysis and backlink research, it would not be wrong because the major tools are in the SEO category only. SEO Category has many different SEO tools which you can use to check backlinks, keyword ranking, and even you can check on page factors of a website. SEO is the backbone of any online business because it ensures the search traffic to the websites. 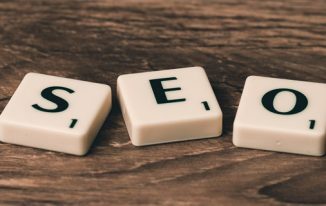 There are so many things to know about the SEO of a website such as keyword ranking, On page SEO factors and status, backlink details so that you will know where your site stands, and what other SEO strategies you can employ to improve its SEO. Let’s talk about the various SEO tools offered by Mondovo. As the name says, this tool helps you keep track of keyword ranking of your website along with the competitors’ ranking too. Once you click on this option, you will be asked to enter your site’s URL, Competitors’ URLs and Keywords for which you want to keep track of ranking. Along with these three things, you can also choose language, search engines in which you want to check the ranking and few other things as well. I have chosen Google India as a search engine. You can select multiple search engines as well. Once you are done, you can see the summary at the end with the cost involved which you will have to spend to do for rank checking. The more things you will add, the more you will have to spend. Once everything is set, click on Create Profile button. Wait for some time, and you will be able to see the detailed report prepared by Mondovo. Further, the updated data will be changing in the table as they change. 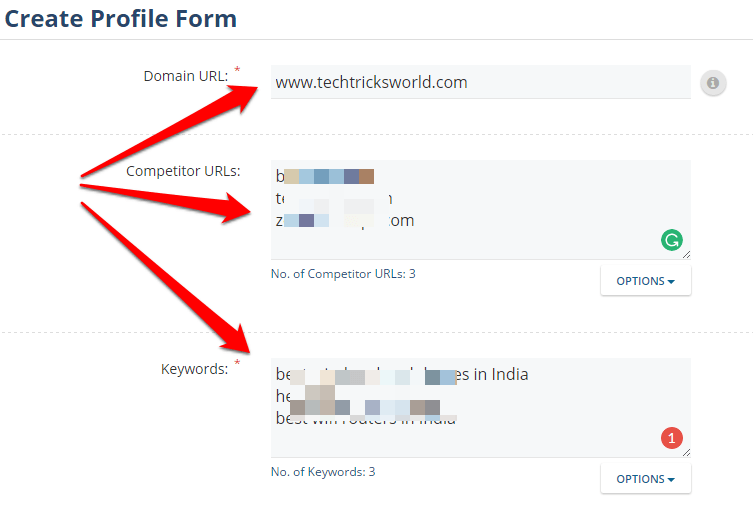 It shows the ranking of my site and competitors’ sites for the keywords I have entered. It does show the search volume as well. When you click on Page-Wise Ranking, it does show my site’s pages that are ranking for those keywords. All the sites are listed which do rank for those keywords. Further, you can click on Advertisers, and it will show the advertisers who are bidding for those keywords in Adwords. This rank tracking can be updated as the ranking changes. Moreover, if you want to check the ranking only once you can choose the option On-Demand Rank Checker instead of Rank Tracker. 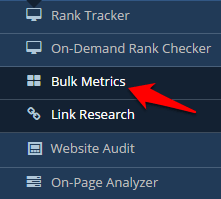 If you want to check various metrics of one or more websites, you can just enter them in the Bulk Metrics option. You can choose the metrics you want to see. Choose the metrics wisely as more the number of metric you choose the more cost will incur. Once you click on Submit, you see a message at the top of the page saying the report will be ready in 3 minutes. After few minutes, you can click on notifications at the upper right corner of the page, and you will be able to see all the reports in much detail. Most importantly, it does show the MOZ and SEMrush metrics correctly as well along with others. 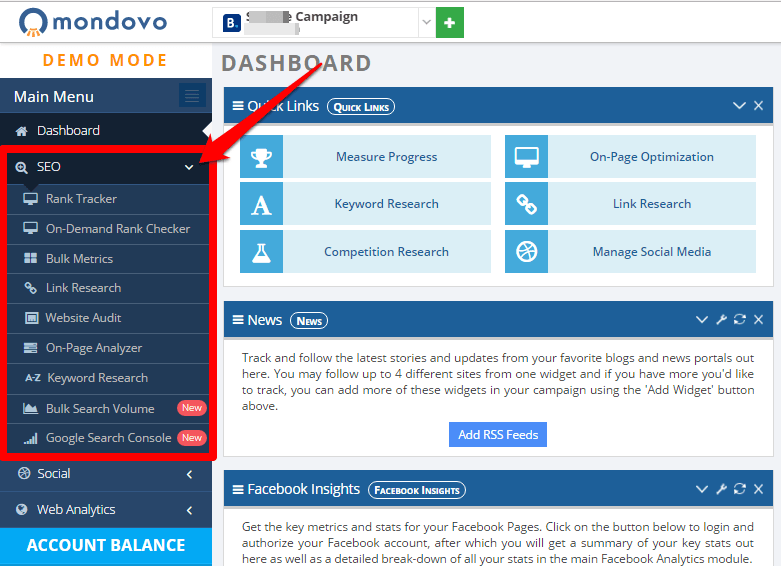 This is my one of the most favorite features of Mondovo because in just one click it shows a lot of information about the websites which are well enough for competitive analysis. As the name says, this option is for checking the backlinks and related stuff. You just have to enter the domain and submit. 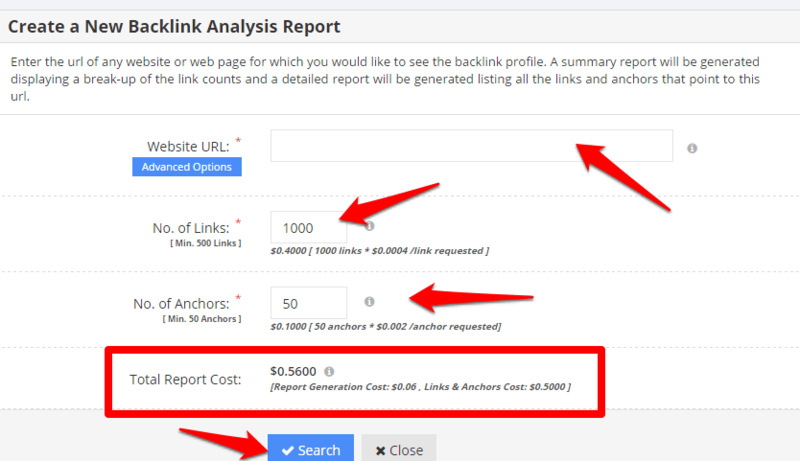 However, you can change the number of links and anchor tags to display as per your budget. Once done, click on Submit. Clicking on Backlinks will give you a detailed backlink report along with details whether they are dofollow or nofollow, what are their C-class IPs, and few other details which are indeed helpful for thorough link research of your website. Now, when you click on Anchors, it does show the anchor texts used and how many links you have with each anchor text. 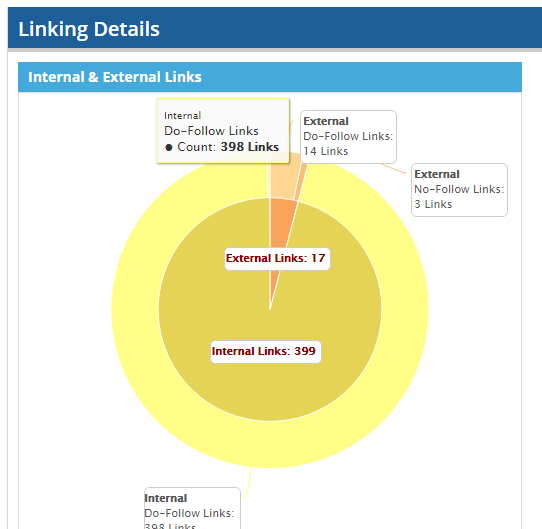 It does help you understand whether your link profile is natural or not. So that you can take actions accordingly. I loved the link research feature as it displays almost every detail about the links and their influence which let us know how the site is doing and what are the areas to improve. I think these are enough details to find out the on-page optimization of the website. So, this audit can be the best on page analysis tool for you. To improve a website’s SEO, knowing the on page optimization status is very important according to the targeted keyword. Manually checking such status can be tough and time-consuming but this feature of Mondovo makes things easy. You just need to enter the website URL and the keywords for which you want to check the optimization status. And, it gives you detailed report in just a few minutes. It does give the linking details too which helps you manage the proper balance of dofollow and nofollow links on your website. You might have used Woorank free online tool for doing website audit which is good but, Mondovo does the audit in even more detail. This works like a keyword research tool in which you enter a seed keyword, and it shows you a number of keywords with its search volume. Everything looks fine in the report, but the competition is not for organic search but for advertisers so keep that thin in mind while using this feature. You can also enter a URL, and fetch the keywords of that page as you can see the option available in the screenshot. 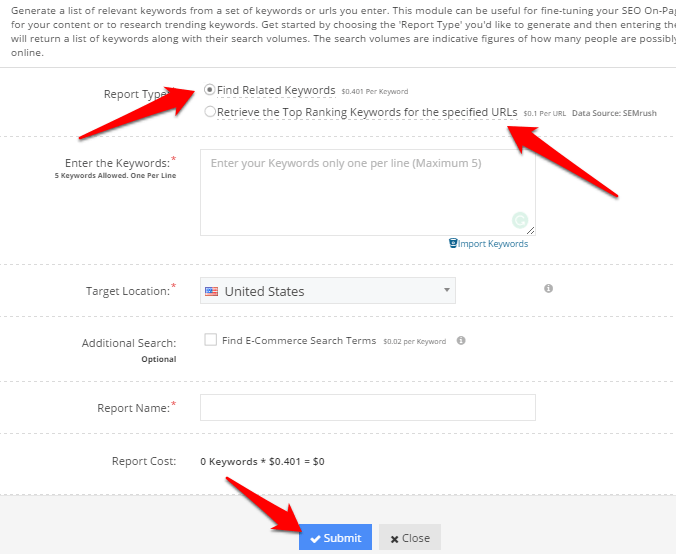 Enter the keywords, and get their search volume within minutes. In one go, you can enter 650 keywords. This option allows you to see the Google’s search console (GWT) data right there in the tool. However, you have to authorize your GWT account. You need to authorize your Facebook page, and you will be able to see the page statistics, engagement, fan statistics, etc. Though you can get these details from Facebook Page insights option as well, having everything available in one dashboard is great and time-saving. 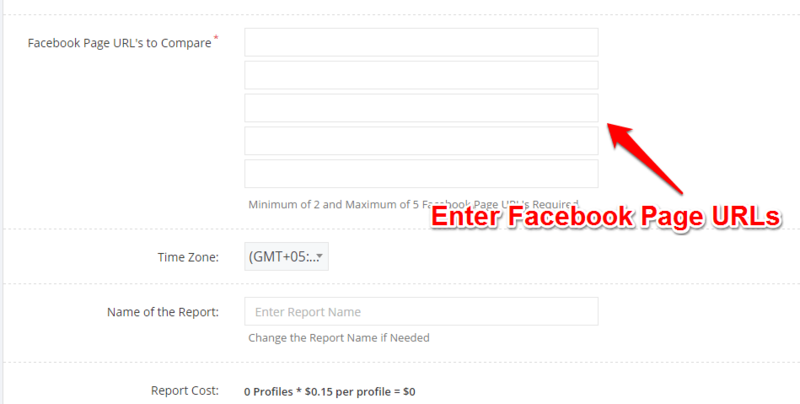 All you need to do is to authorize your Facebook Page, and data will be loaded to create the report. These reports do help you a lot to analyze and grow your page by increasing likes and engagement. Facebook Competition feature allows you to compare up to 5 Facebook pages in terms of the engagement, likes, statistics, etc. In the screenshot, just the summary is available. As you scroll down, you can see everything in more detail. 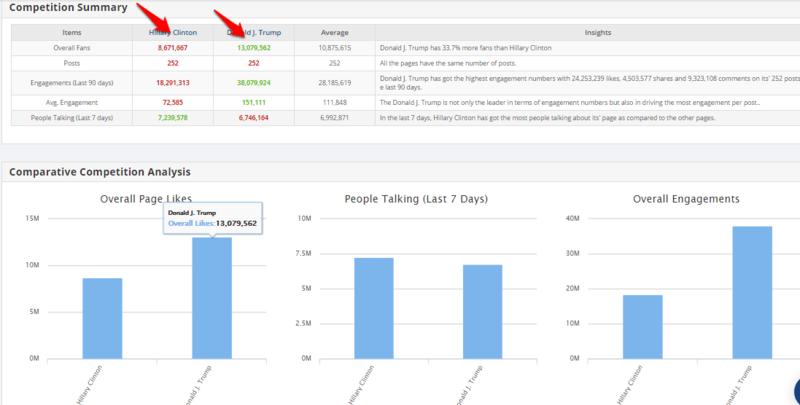 It is quite similar to Facebook Analytics. Authorize your Twitter account, and you can see all the details in the dashboard such as you Tweets, Wall, Mentions, Insights, and followers’ insights as well. You can enter more than 1 and maximum of 5 different Twitter accounts and get their comparison. The idea of these social tools is simple which is to bring everything under one dashboard so that you don’t need to go to your Facebook or twitter every time to check the stats. You can check everything within the Mondovo dashboard while doing other things which indeed saves a lot of your quality time. 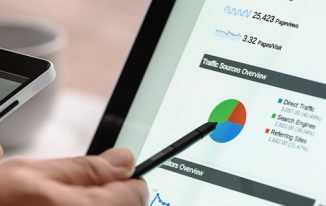 Web Analytics is used to show the traffic stats of a website along with the details like search queries, landing pages, real-time traffic, geo-location, and almost everything that tells you about the traffic and its nature. 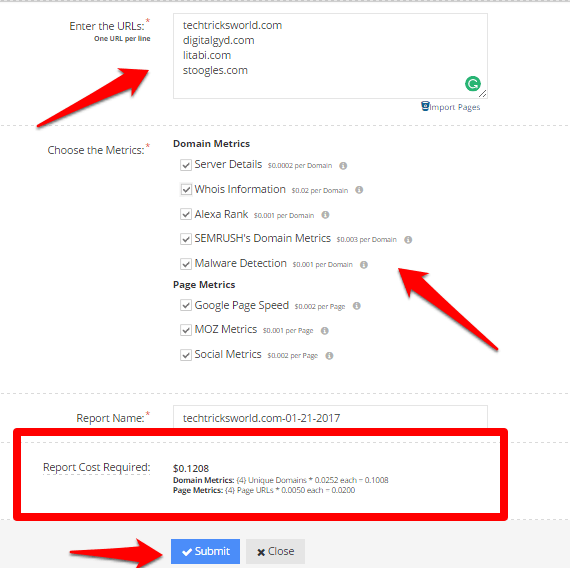 Mondovo offers to authorize Google Analytics to show its report in the dashboard, and its own analytics tool is there too. Google Analytics is the most popular web analytics tool that almost every webmaster uses nowadays. You can authorize your Analytics account to see the reports in the Mondovo Dashboard. It is the web analytics tool offered by Mondovo which works like Google Analytics. For this, you have to sign up for it and get started to see the traffic stats and other details. You can read more details about Mondovolytics here. I am done explaining the features of Mondovo! Now, let me tell you how you can get started! There is nothing much difficult. Go to Mondovo’s Homepage by clicking here, and click on Free Trial. Fill this up, and get initial $3 balance added to your account so that you can try it out. Then you can pay as you start using the tool for more reports, and other stuff. What did I like the most about Mondovo? Under one dashboard you get everything, and yet you don’t have to pay for the features you are not using. Yes, if you are only using Keyword Rank Tracker, you don’t need to pay for Website Audit. This is what called Pay-as-you-go which means whenever you request a report, you will see the cost of that report which you need to pay in order to get that report. You have the tools there available. Pay and use any feature of it. It’s not like something where you have to pay for all the features offered by a tool no matter which ones you are using. That’s where Mondovo is different from other digital marketing tools in the market. These types of distinct features made me write a detailed review of Mondovo so that more marketers come to know about this tool and start using it. I loved the Mondovo’s reporting because all the reports it generates are quite detailed! Within minutes you can get so much of data about everything that you do with this tool. If you are running a business that involves SEO and SMO, Mondovo is the right tool to opt for your day to day usage. I am sure; you will be able to work more efficiently as it will save a lot of your quality time. Mondovo can efficiently work as an SEO Tool, Social Media tool, Website audit tool, and for many more works as you read above. If you have used this excellent set of the best digital marketing tools or currently using it, do share your views, and if not, sign up for its FREE TRIAL Now! What an informative review of Mondovo! I love mondovo and its holds a special place in my heart because it was one of the first tools I used on my blogging journey some 2 years back. 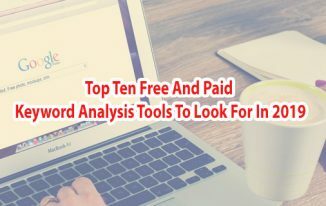 At that time it helped me by providing a tool that helped me in all sorts of SEO campaigns from competitor analysis to keyword research all without paying a single penny. They are still the best tool that helps you pay what you use and not a monthly subscription which is commendable. Thanks for the review. you have just mentioned every aspect of it with clear description. Good to know that you have already used this tool. I loved it pay-as-you-go thing as you don’t need to pay extra for anything. Just pay for the service you use. Mondovo is really a great tool and it has a complete set of different architecture and design model. Information presented by Mondovo is very easy to understand, and we don’t have to face a trouble while understanding our analytics. Mondovo is a fantastic tool which tends to have a potential to take our social media and seo efforts to take to next level. Eventually, thanks for sharing your thought with us. Mondovo. Not familiar. I don’t use much marketing tools online. But while reading this so, attains a complete package in this tool included instead of searching and roaming around google. Thanks, again., I will surely try this out. Great article atish, although I have not used mondovo extensively but after going through your article, I must give it a try rather than just a backlink checker tool. 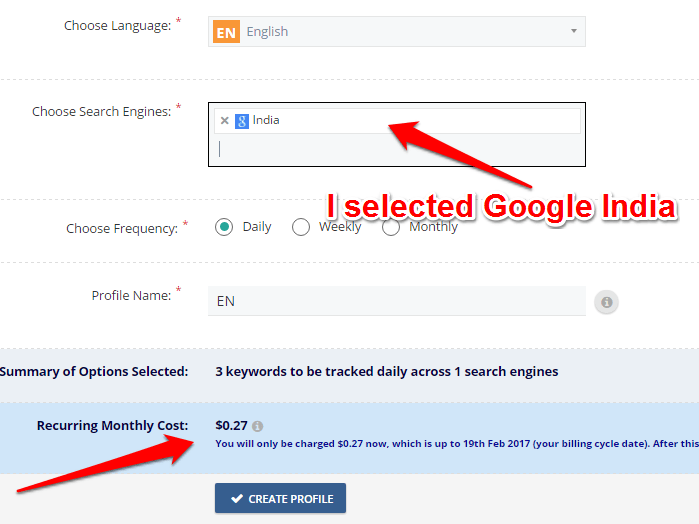 If integrated features are available at comparatively cheaper price than other market leader in seo industry, this must be used. Mondovo seems perfect platform for bloggers! I really loved its dashboard because it has all the important tools which any blog/website owner needs. Will surely try this soon. This seems to be an alternative to Google Analytics and even better. I like its user interface. Checking the SEO, the interlinks can give you an idea about your website. Website monitoring is really important. Ravi Chahar recently posted…The Best Way To Add Google Web Fonts In WordPress Theme? The thing is everything you get from this tool is quite in detail. And, you don’t need to pay for full package rather you just need to pay for the stuff you do. Hi Atish! First of all, thanks for a very nice and thorough review. I have been in the SEO industry for many years and I am always looking for new great tools and opportunities. I am certainly going to try Mondovo. I feel this tool will help me a lot of time that I have to spend managing my websites as it will let me everything in one place. It can really be quite time consuming to separately check SEO parameters, social media and web analytics especially if one is in charge of multiple websites. Thanks & greets! Thanks Atish for introducing this awesome digital marketing tool to us. Nice share. I am not familiar with Mondovo. But I personally use Google analytics for going through my site traffic and for competitor analysis I prefer Ahrefs. The best tool in the segment. very nice article i have learn about seo but i never had learn about this Mondavo its clearly a great article and i heared only ahrefs and moz tools for compititer analysis now i can prefer Mondovo anyway thanks for posting the article. Mondovo provides more options compared to the large competitors in SEO trade. I exploit it as a Backlink checking tool, however, you’ll be able to additionally use it for On-page Analysis, Keyword analysis & rival analysis. I’d positively suggest it as a viable different to the additional notable SEO tools out there. The tool looks amazing. i believe it covers every aspect of a digital marketing tool. Its comprehensive nature covering on page analysis as well as SEO rank tracking makes it one of the most powerful tools a small and medium enterprise can use. Decent offer. I am not acquainted with Mondovo. Yet, I for one utilize Google investigation for experiencing my site activity and for contender examination I lean toward Ahrefs. The best instrument in the section.